I did one of my favorite things yesterday morning. I went and met up with fellow Bay Area blogger Ask Suzanne Bell! 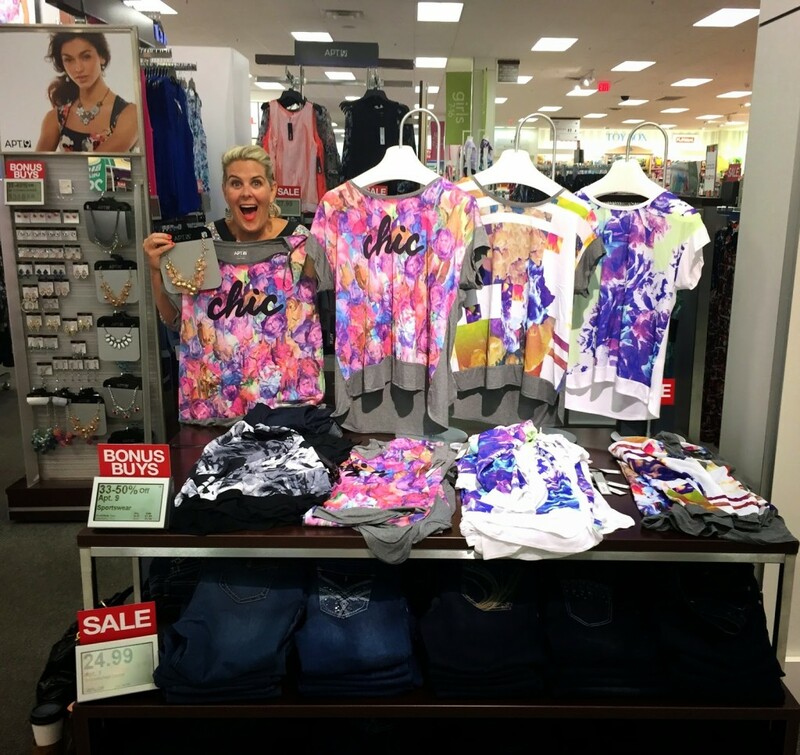 After our coffee and catch up on all fabulous things blogging, we headed into Kohl’s for a little look-see. And what did I find the moment I walked in the door? These awesome maxi-dresses WITH POCKETS and for only $27.99. 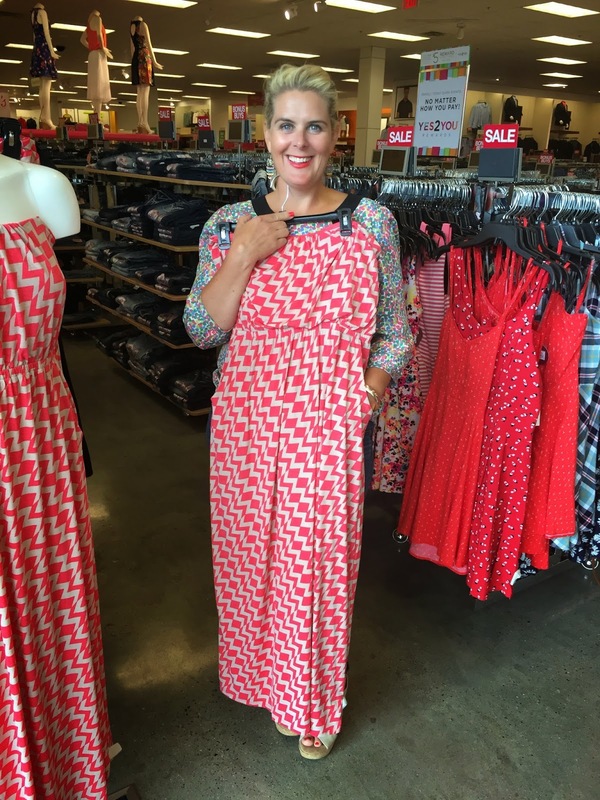 Summer is around the corner and it’s predicted to be a hot one, so I suggest you go to Kohl’s and get your maxi-dress on. GOSH I LOVE A DRESS WITH POCKETS! 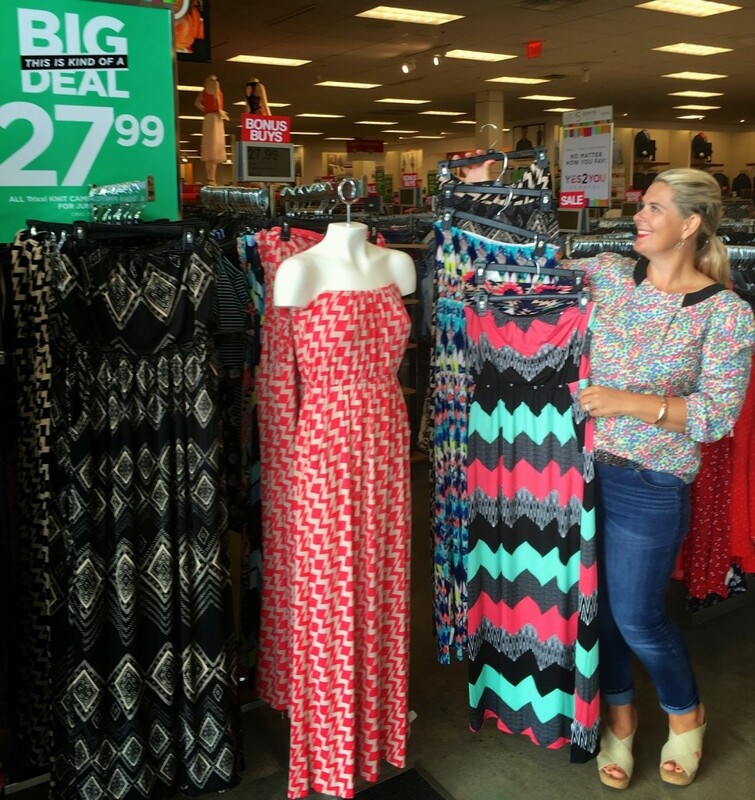 After you’ve checked out my find on maxi dresses, head on over to AskSuzanneBell for her post “Fab for Less Weekend Deals” on Kohl’s denims, blouses and shoes from our Kohl’s adventure. Look at the plethora of patterns, colors and designs. My friend Suzanne picked up the same dress at JC Penny last summer, and not only did she get a ton of wear out of it but it washed super well (no dryer). Did I tell you already that I LOVE a dress with pockets???? While I was there, I also found these really fun shirts by Apt9. I love that they were over sized, were longer in the back, and that there was a fun bright print on the front and a solid color in the back. Paired with the statement necklace I saw on display, this shirt would look great paired with some distressed denim jeans! If you know me, you’ll know I love a bit of color! Now, don’t forget to head on over now to http://asksuzannebell.com to read everything Kohl’s denim, shoes and blouses. You’ll have a fun time with her #stylechallenge below on her blog. Which jacket is Joe’s Jeans and which is Kohl’s???? Hmmm, let me think! 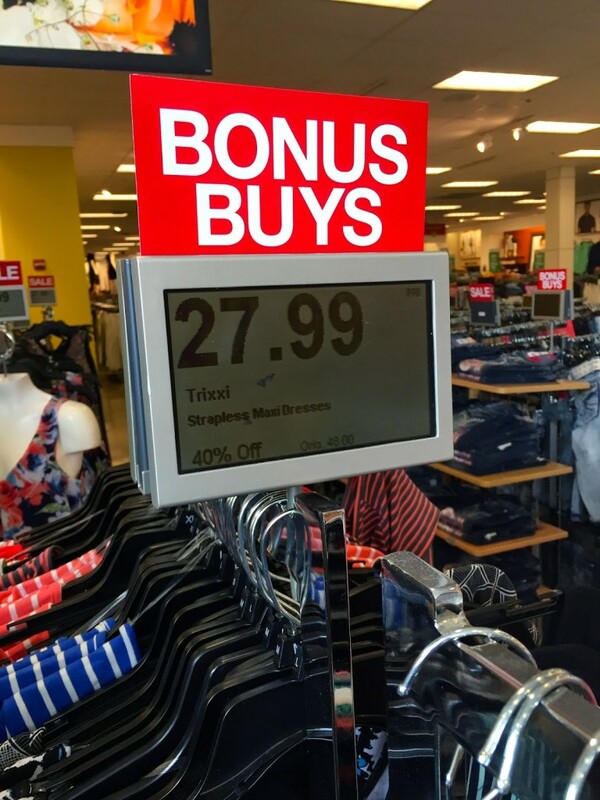 What’s your greatest find at Kohl’s lately ? So much fun Danielle! Thanks for reading! Have a great weekend! Always such a good time when we get together! Let's do it again soon! Thanks for reading Allison. Yes, those denim jackets are so cute! 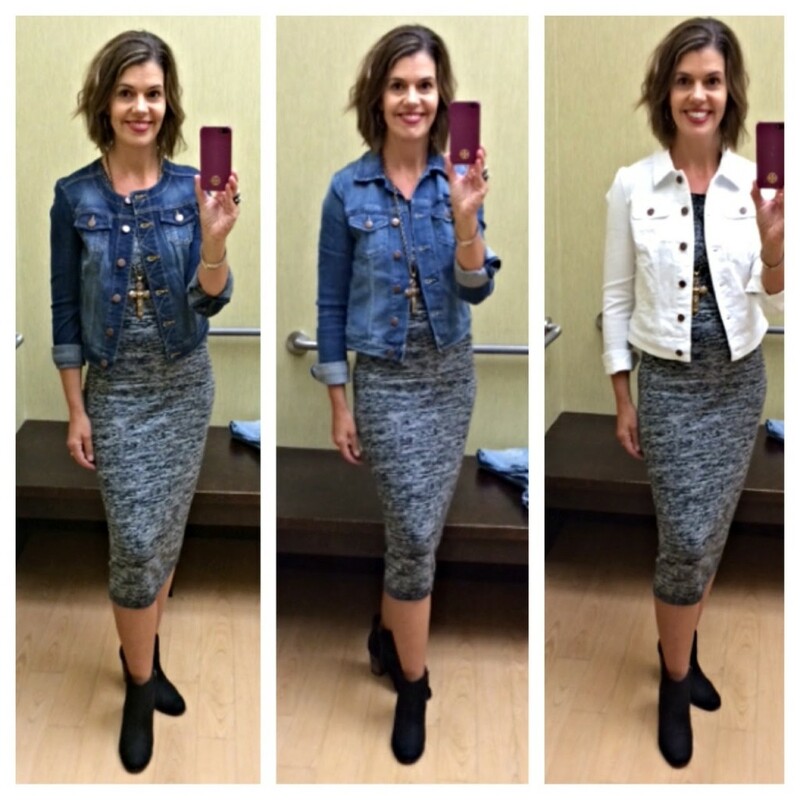 Love your fashion finds with your fellow blogger at Kohl's and JCPenny! Definitely will comment at your friend's blog! 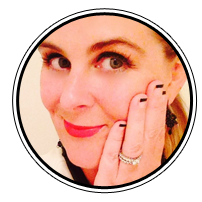 Awesome Ursula, thanks so much for reading and heading on over to Ask Suzanne Bell. I love Kohls! I really want to try the maxi dress look, but the way I walk ( I have CMT so I step higher than the normal person) it might look ridiculous for me to wear. They're so cute tho! I am all about a maxi skirt/dress for hot summer days! So flowy and comoartfble, but still completely put together. Love this tank paired with the skirt! Great look!